Everyone is invited to attend any one of our services happening this Sunday. 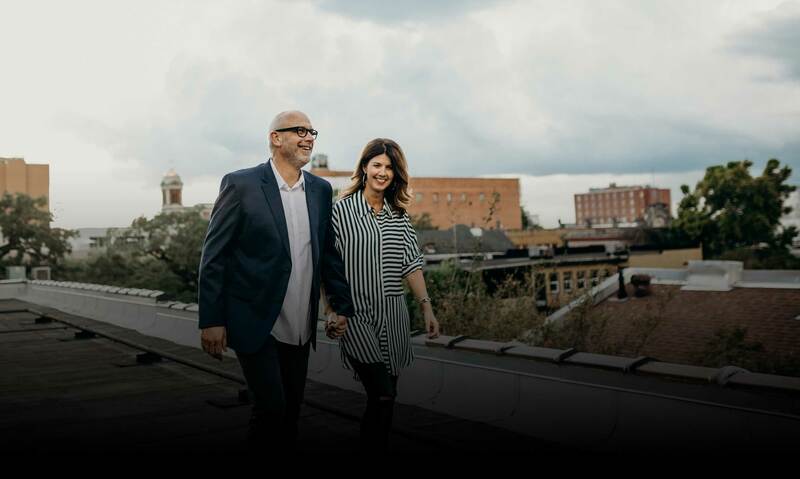 John and Tracy are the lead pastors of South Coast Church in Mobile AL. They are passionate about the people of their city having a real relevant relationship with Jesus, and they strive to create environments where that can happen on a weekly basis. Our Church is known for its passion to help people find their God-given purpose so that they can make a difference in the world around them. We would love for you to come visit us! SCEC exists to equip and empower those who are called to lead their homes, communities, cities, churches, and the world toward becoming fully devoted followers of Christ. Calling all princesses, you are invited to a High Tea with your mother or grandmother! We will have tea, lunch, and princess lessons from our favorite princess. Princess attire is welcome! Do you play piano, bass, drums or guitar? Do you sing? If you're interested in auditioning or even just finding out more about how you can get involved with South Coast Worship click the button below, fill out the form and we’ll be in contact with you about your next steps! There is power in intentional and collective action when people are united in love for a just cause. Through different nations, projects and strategic partnerships, we seek justice in global communities and believe that together we can make a difference by loving the world on purpose. Our South Coast Kids team love children and consider it a great honor to be serving the children of our Church community. We take great care in presenting Jesus in a way that is fun and relevant. During our weekend church services we provide quality, age specific programs with crafts, music and Bible teaching. If you are a new family to our Church, you can fill in your child's details here and we will have you all registered into the database to make your check-in process even easier. Not able to join us in person this Sunday, but don’t want to miss the experience? You can stream our services live right here! 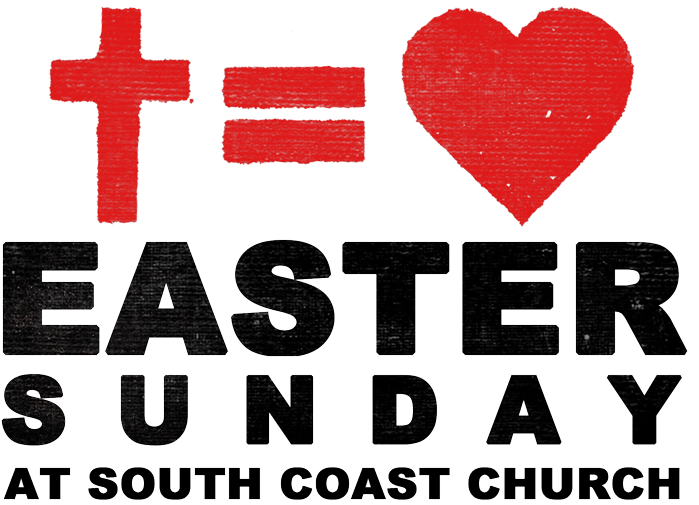 So if you’re out of town or under the weather don’t worry-you can still be a part this Sunday! South Coast Youth is an awesome experience for 6th - 12th grade students that happens every Wednesday at 6:30pm and 7:00pm on the first Wednesday of the month. Each week, our Sunday Sermons are uploaded so you get the chance to experience what you missed this week or watch again if you need to! Watch the videos and share. Next Steps is a two step process that we make available every Sunday to help you know God personally, find complete freedom from your past, discover your God-given purpose, and use your gifts to make a difference in the world around you. Next Steps is offered every Sunday at 10 & 11:30 am next door to the Worship Center on the ground floor; lunch and childcare is provided! Small Groups help you get connected at South Coast Church. True life change happens in the context of relationships. You’ll never experience all that we have to offer until you get connected in a Small Group. Baptism is an important step of obedience that shows others we have experienced the inward change of salvation through Jesus Christ. Jesus was baptized when He was on the earth, and we do this to follow His example. When Christians are baptized, they are submerged under water to identify with the death and burial of Jesus and raised out of the water to identify with His resurrection. We believe that water baptism is a public declaration of three important things: you are a follower of Jesus Christ, you are beginning a changed life in Christ, and you are part of a new family. If you would like to join us in our mission of reaching people in our city, nation and around the world with the message of Jesus, your generosity is greatly appreciated. We hope the convenience and simplicity of online giving will be helpful to you. 1. Text any amount to (251) 517-4241. 2. Click the link that is sent to you to set up your account. 4. Text “reset” to reset your card information and your account.